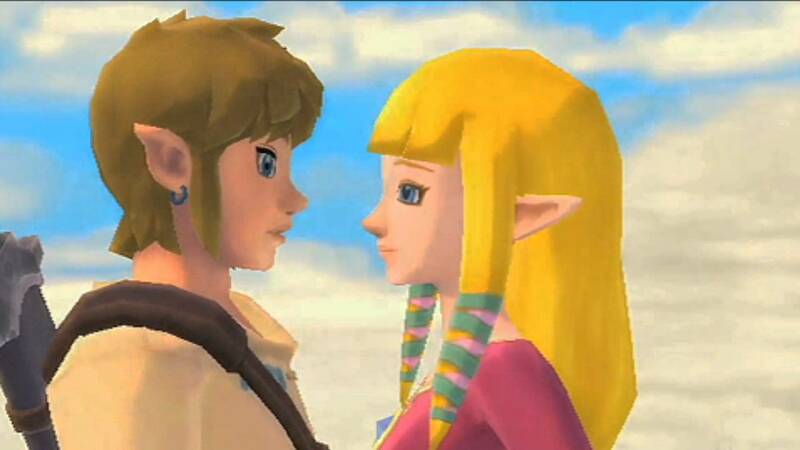 Daily Debate: Which Zelda Character Do You Ship With Link? Nintendo has created some really great characters in The Legend of Zelda games and their bonds and friendships with Link have certainly caused some fans to want to see a love story blossom. Naturally, a lot of fans imagine Link and Princess Zelda to be together. Our two main protagonists, tied together by fate, falling in love and saving Hyrule by each other’s side! A more recent ship has been between Link and Prince Sidon from Breath of the Wild, whom fans have gone wild for. I personally ship Link and Malon! When I played Ocarina of Time as a kid, I would imagine that Malon was in love with Link and he would visit her during his adventures in Hyrule. Do you imagine a love story between Link and any other characters in The Legend of Zelda games? Let us know in the comments below!